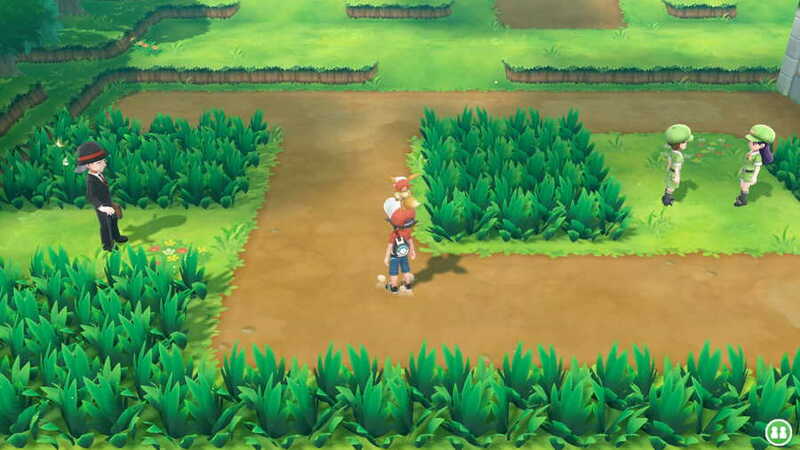 Pokemon Lets Go Pikachu and Eevee is a role playing video game developed by Game Freak and published by The Pokemon Company. 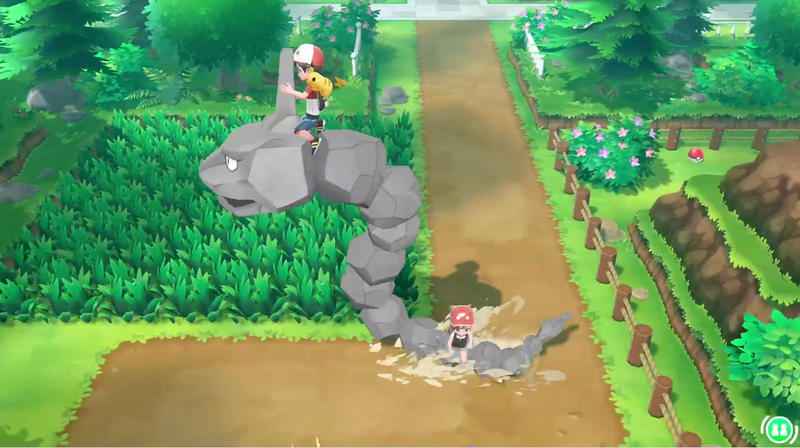 You can become the best Pokemon Trainer as you battle other trainers and also catch Pokemon in the wild, originally discovered in the Kanto region. Explore the vibrant region of Kanto—home to beloved characters like Brock, Misty, and the nefarious trio Jessie, James, and Meowth! 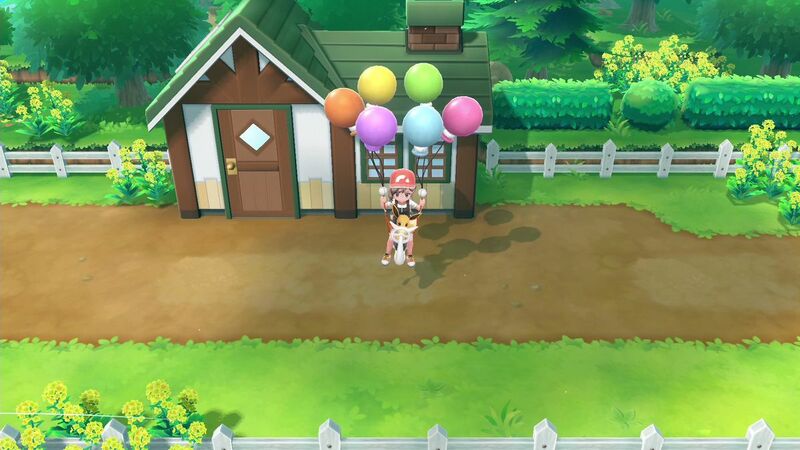 Throughout the story, your bond with your partner Pokémon grows stronger as you care for it and travel together. 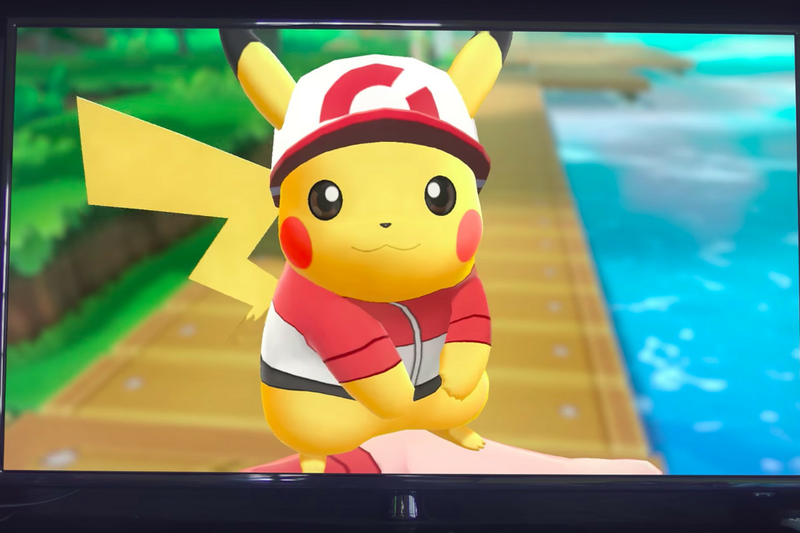 You can also customize Pikachu and your Trainer with a selection of outfits. True-to-size wild Pokémon roam around in the game—catch them like a real Pokémon Trainer by using timing and a well-placed Poké Ball™. Battle and trade with other players who own the game via local wireless or online**. 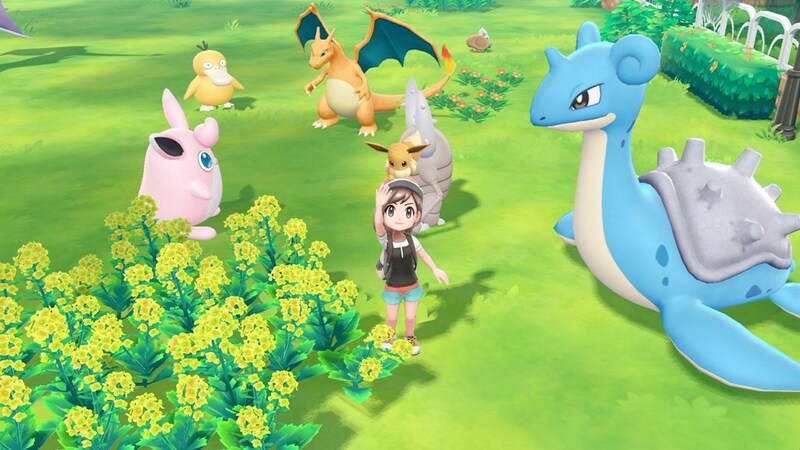 Go on a stroll with your favorite Pokémon in your Poké Ball Plus to level them up, and to receive in-game rewards after returning them to the game. 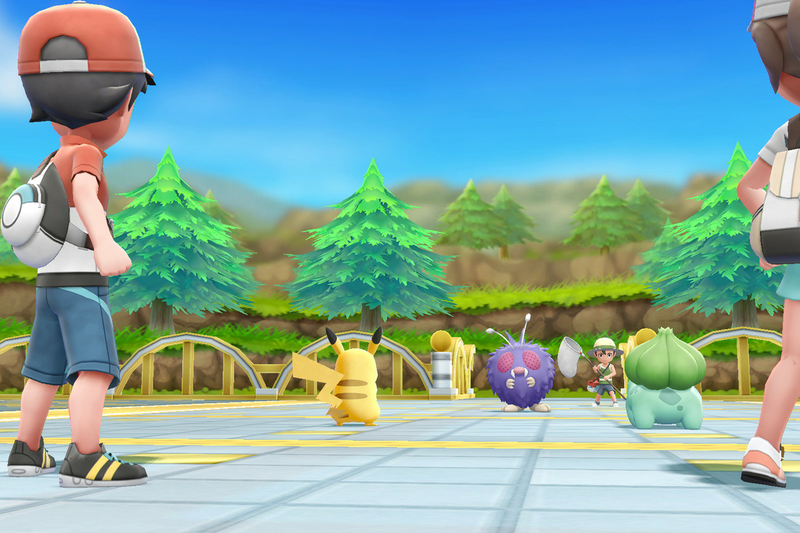 -Become the best Pokémon Trainer on an adventure with Pikachu! 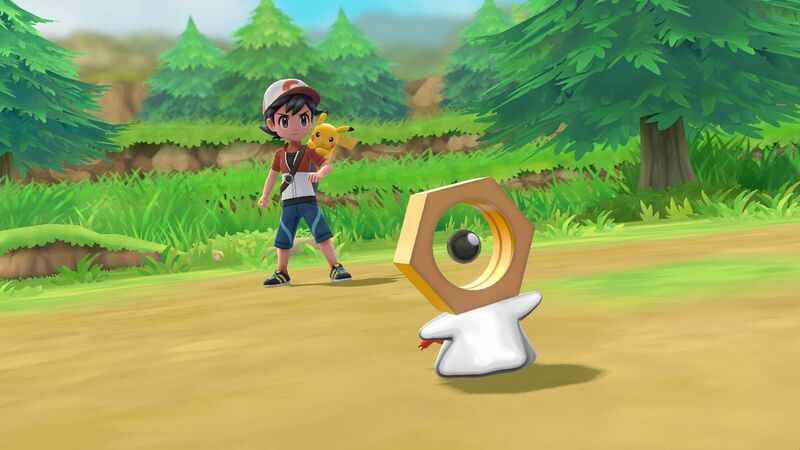 -Take your Pokémon for a stroll in Poké Ball™ Plus to level them up, and to receive in-game rewards after returning them to the game.